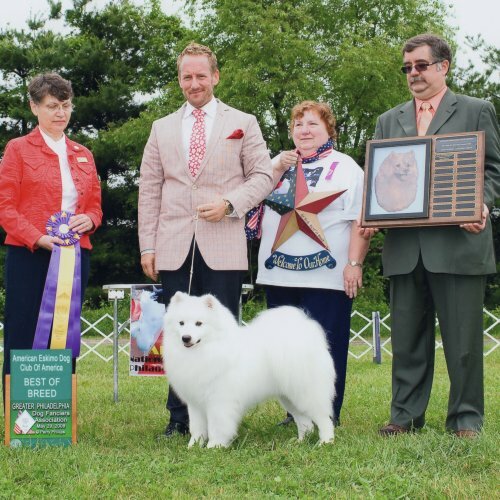 CKC MBIS BISS Grch Excellent, UKC MBIS National Grand Ch. 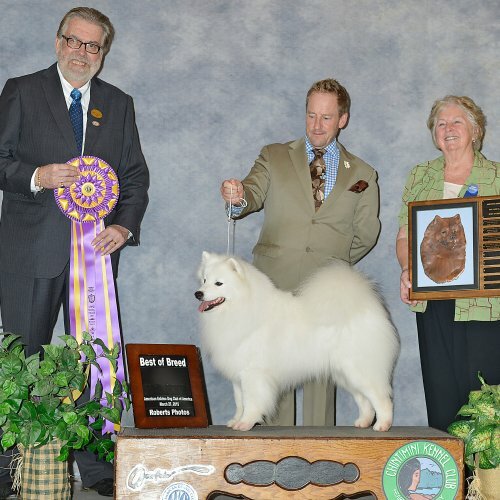 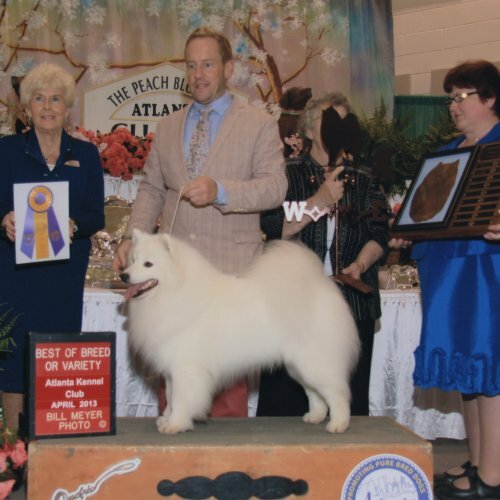 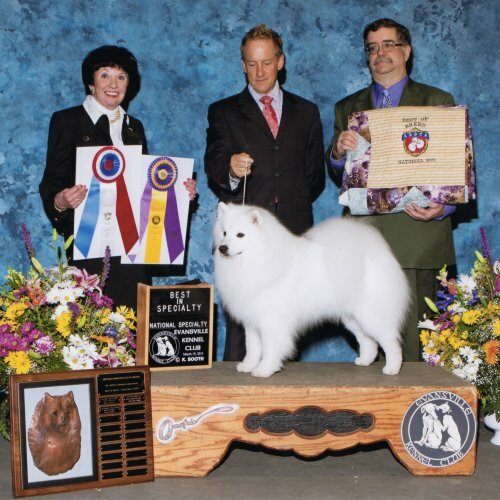 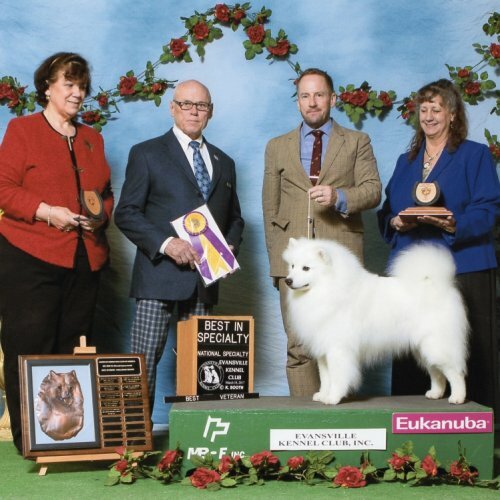 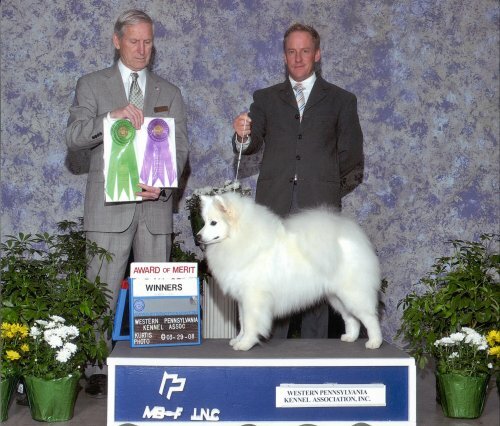 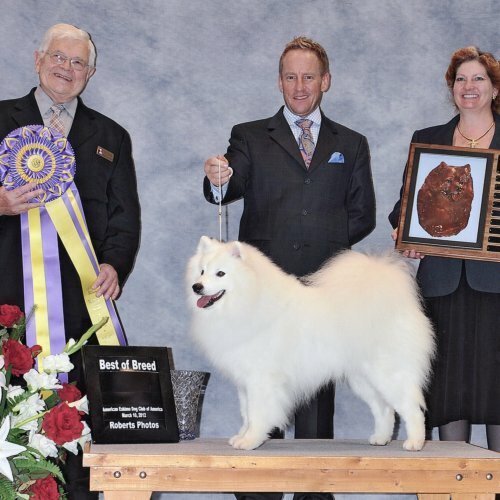 Inuk is that once in a lifetime dog that every breeder dreams of producing. 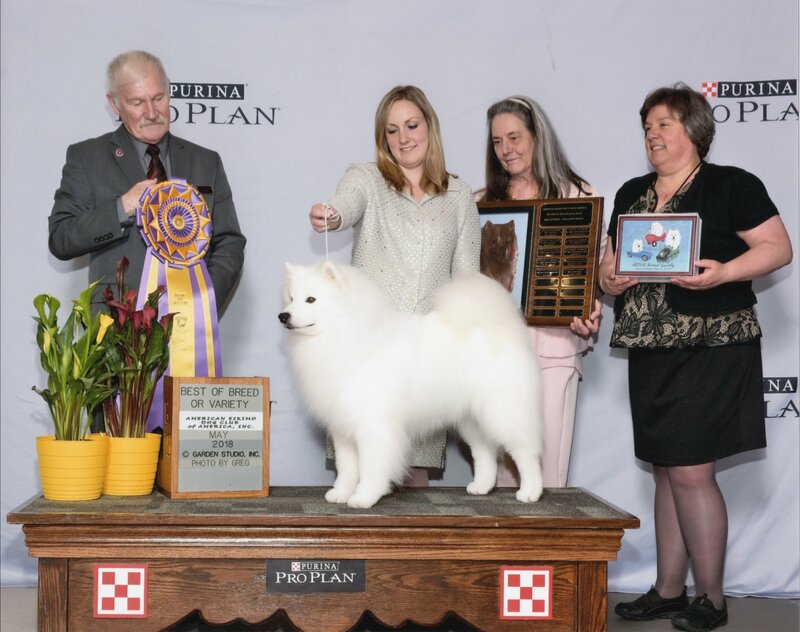 His accomplishments will go down in history.